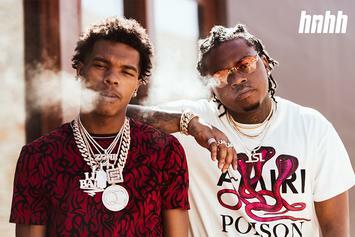 Gunna Shows Off His Impressive Jewelry Collection; Explains The Meaning Of "Drip"
Gunna comes through with his drip. 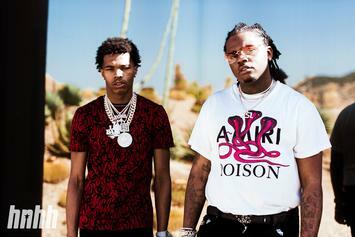 Gunna Admits He Wasn't Excited For Drake Collab "Never Recover"
Gunna says it wasn't his favorite song off of "Drip Harder." 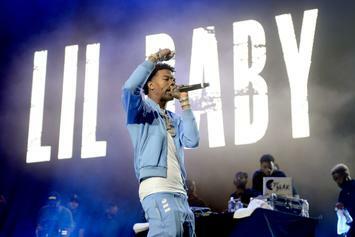 Lil Baby flies overseas for Date Night! 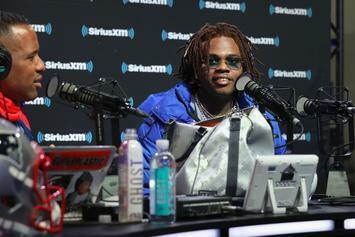 Gunna spills the beans on REAL 92.3. 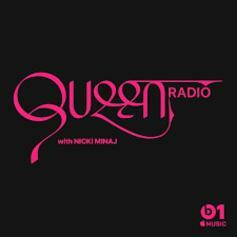 Nicki puts her own drip on a smash. 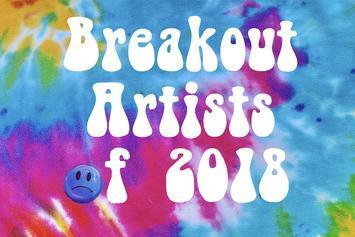 During a time of oversaturation, these ten collaborative efforts were able to make a distinctive mark. 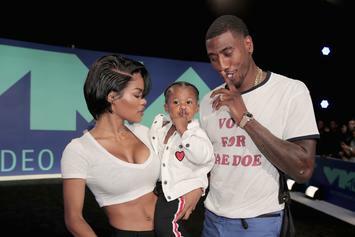 How many times is Iman going to repeat the "Chanel bag" line? He may be a baby by name, but his work ethic is that of a grown man. 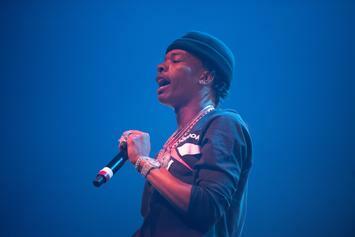 Lil Baby is getting ready to cap the year off with one last project. 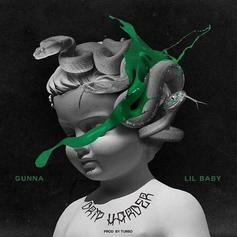 Lil Baby & Gunna Log Eight Songs On Billboard Hot 100 With "Drip Harder"
Lil Baby & Gunna continue to make movements on the charts. 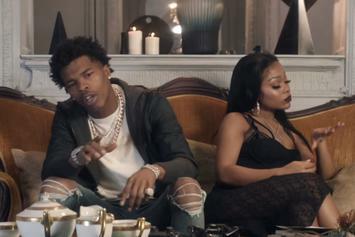 Lil Baby joins Jordan Hollywood in their music video for "Let Me Find Out. Lil Baby and Gunna's lead single off of "Drip Harder" jumps 16 spots on the Billboard Hot 100. 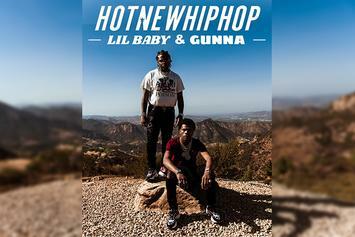 Lil Baby & Gunna make their collaborative debut. 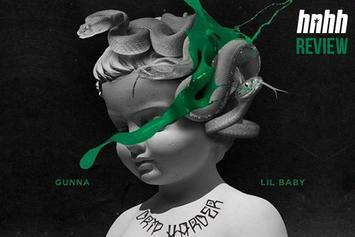 Lil Baby & Gunna set the benchmark for luxury-rap with "Drip Harder." 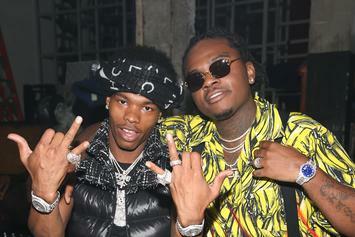 Gunna & Lil Baby are both young rappers currently running the ATL scene, but who took the crown on their first collaborative album, "Drip Harder"? 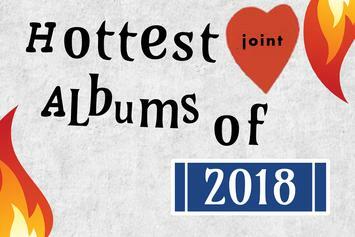 Top Tracks: #1 Debut For Lil Baby, Gunna & Drake's "Never Recover"
The biggest collab on Lil Baby and Gunna's "Drip Harder," the Drake-featuring "Never Recover," debuts at #1. 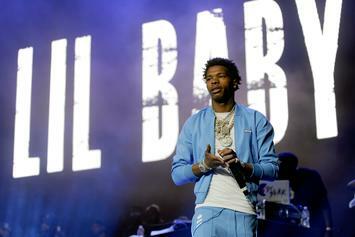 Lil Baby Says He & Gunna Have Enough Music To "Drop 'Drip Harder 2' Today"
"Drip Harder" relies on heavy streaming. 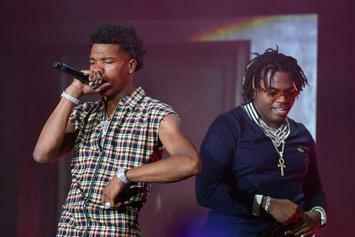 Young Thug Joins Lil Baby & Gunna On "My Jeans"
Listen to Lil Baby & Gunna's new collab "My Jeans" featuring Young Thug. 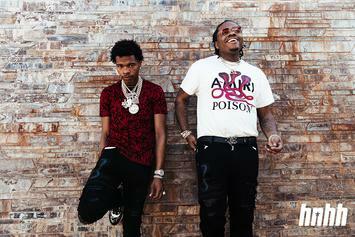 Gunna & Lil Baby are the focus of our exclusive digital cover story. 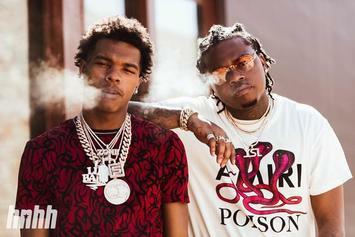 Lil Baby Lets His Partner Gunna Run The Offense On "World Is Yours"
Gunna compensates for his partner-in-crime on "World Is Yours." 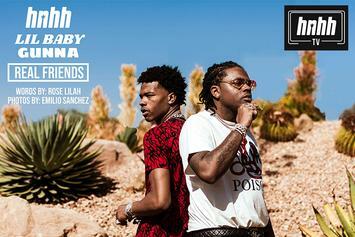 Gunna & Lil Baby Set Fire To The Desert In "Drip To Hard"
Gunna and Lil Baby set their sights on the catwalk. 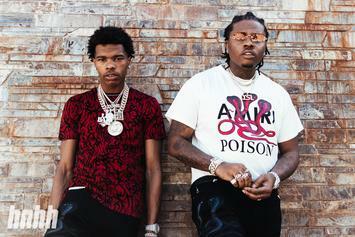 Lil Baby and Gunna give their first-ever joint interview for our brand new digital cover story. 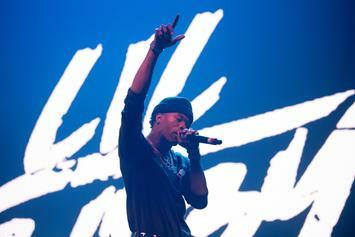 Lil Baby & Gunna Link Up For New Song "I Am"
Listen to Lil Baby & Gunna's "I Am" record. 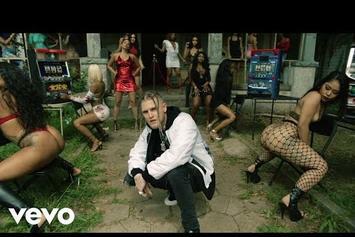 13 new tracks featuring Drake, Young Thug, Lil Durk & Nav.